Chili Cheese Nachos! Vegan MoFo & 30 Days of Nachos Continue! Tonight’s nachos were so basic but so yummy! 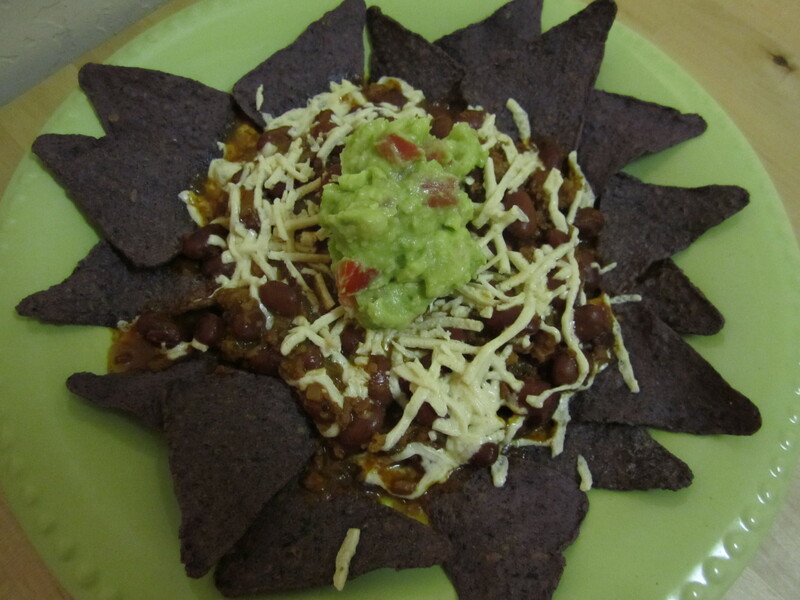 I used canned organic vegetarian (vegan) chili poured over baked blue corn tortilla chips. I then heated it in the microwave for a couple minutes to heat the chili and melt the cheese. Lightening fast, healthy, and tasty! Everything I want in a weeknight meal. I’ll have the leftovers for lunch tomorrow! the guac really makes it! 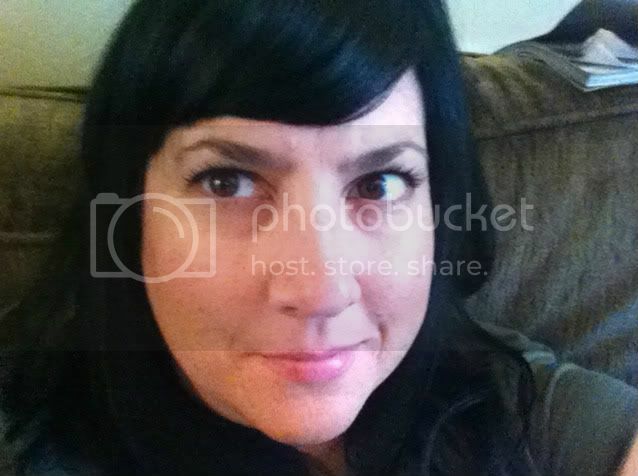 And please click on over to Miss Kala’s blog- VeganCraftastic– and check out her Halloween Zine she’s selling in her etsy shop. So cute! !